Choir members must sight-read new music, sing in foreign languages, fit text to rhythmic passages, sing in tune, and listen for balance within their own section, as well as within the entire choir. Give them the opportunity to focus on the act of singing—thinking about just their instrument itself—affording the building of good vocal habits that are then incorporated into the rehearsal setting. Learn new vocal warm-ups, descriptors, gestures, facial expressions, and more that aid singing with less tension and more consistent vocal quality, resulting in finer music making. 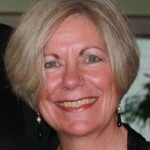 Kathleen Grammer has experience as a teacher, musician, conductor, and arts administrator. She taught public school music, K–12, and private voice at community music schools and colleges, including Westminster Conservatory, Wilmington Music School, Trenton State College, Muhlenberg College, and the University of Southern Maine. She was alto soloist for more than ten years at St. Thomas Whitemarsh, Pennsylvania, a member of the professional Ensemble Singers of VocalEssence, and a guest soloist, and performed in solo recital. She has conducted workshops for church choirs in New Jersey and Maine, and conducted high school, church, and community choirs and ensembles. 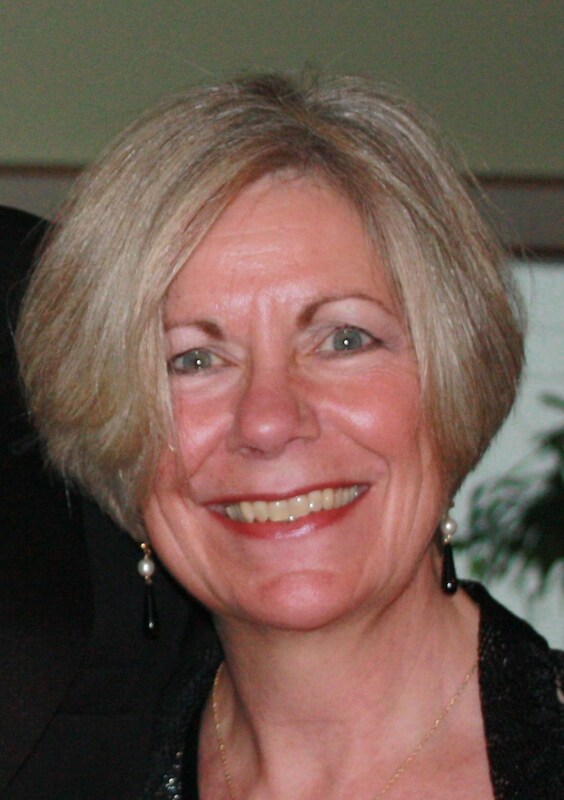 Today, she is executive director of Friends of the Kotzschmar Organ and maintains a teaching studio in Scarborough, Maine. She holds a Master of Music from Westminster Choir College and a Bachelor of Music from Heidelberg College, and is a member of the National Association of Teachers of Singing and Chorus America.